The FORM 1 Kickstarter project from Formlabs may have already surpassed its funding target by huge margins but that doesn’t mean potential pledgers should miss the opportunity to get their hands on an early bird edition of the rather gorgeous and powerful high-resolution 3D printer. 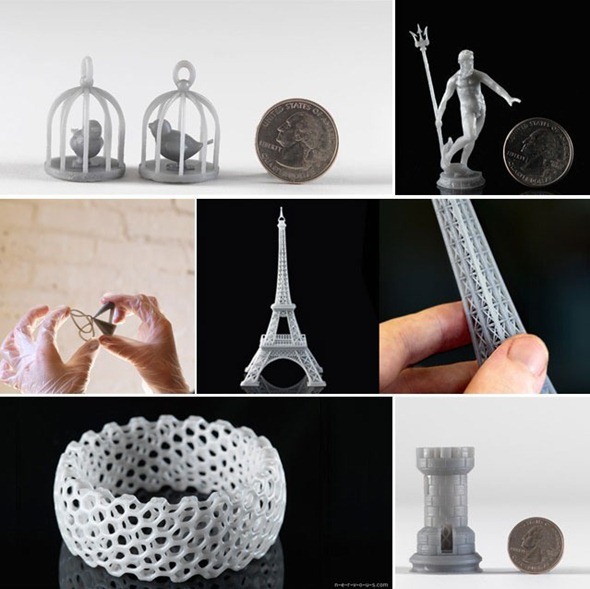 3D printing is often conceived as being an extremely expensive and complicated hobby or business to get into, which appears to be an ill-conceived perception if this Kickstarter project is anything to go by. 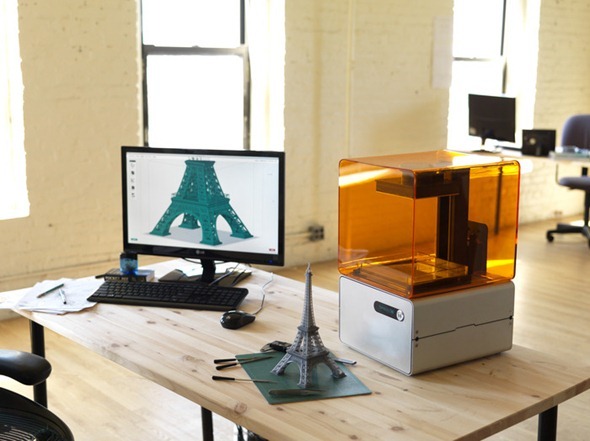 The Formlabs team have imagined, designed and started this attempt at funding to produce an extremely capable 3D printer that meets and exceeds the requirements and quality standards that is demanded by professional designers. The guys behind the project concede that they have been fortunate enough to have a research background at the highly prestigious MIT Media Lab, meaning that they had access to the best equipment money could buy. The FORM 1 printer is their attempt at offering a highly capable and powerful printing option to those who simply can’t afford to invest tens of thousands of dollars on hardware. The product which they are proposing aims to remove the complexities that generally comes attached with getting into the 3D printing world. High-resolution printing of parts is possible through the simple touch of a button thanks to the advanced software that ships with the printer. The idea behind the accompanying software is to allow printers to spend significantly less time setting up the machine to their requirements, allowing them to spend more time actually designing their products and producing them with the FORM 1. 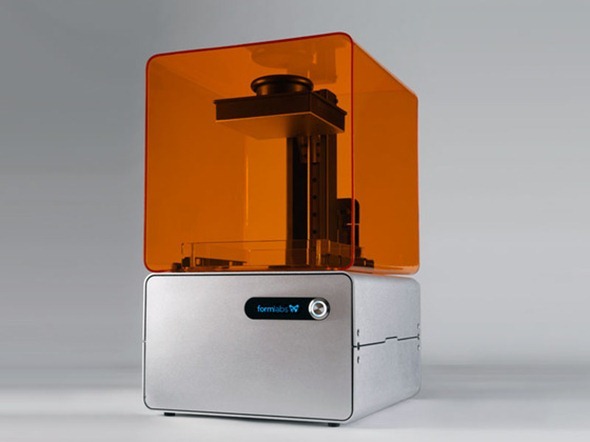 From a technical perspective, the FORM 1 is the real-deal in the 3D printing world and is a fully capable Stereolithography printer that offers extremely accurate printing capabilities when compared against the low-end FDM printers that are available in the same price bracket. This type of technology uses a laser to draw the design onto a surface of liquid plastic resin that actually becomes hard when subjected to light of a certain wavelength. It all sounds great, and although the minimum pledge to actually get your hands on one seems a little high, when compared with equivalent products, it looks like a great deal. Pledgers who wish to support the project can do so with a minimum backing of $5. Those who wish to receive an actual working FORM 1 3D printer will need to show their support and will have to stump up a minimum of $2,699 that will not only get you a printer from the second run but also a resin and 1L finish kit for perfect prints. Head on over to the Kickstarter page and check it out before the project ends in 25 days.